• The course requires physical exertion and individual participation is essential; therefore, a degree of physical fitness is necessary. 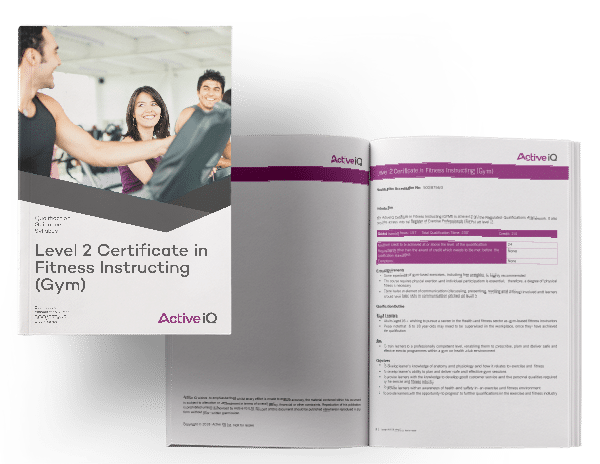 • There is also an element of communication (discussing, presenting, reading and writing) involved and learner should have basic skills in communication pitched at level 2. 1. Choose to spread the payments of your course with our third party finance partner Payl8r over 12 months. Try the Payl8r payment calculator and enter the value of £950 to view the deposit and payment terms available. 2. Select the Deposit option to pay BODYCORE a £400 deposit followed by 5 monthly payment of £150. 3. Pay BODYCORE £950 in full to save £250. We accept PayPal and bank transfers on request.